OrangeHRM es el sistema de gestión de recursos humanos de código abierto más popular y utilizado en el mundo además es un software pionero de uso en línea. La suite del producto OrangeHRM incluye una serie de módulos que ofrecen administración de información del personal (PIM), autogestión para empleados (ESS), gestión de licencias, seguimiento de tiempo y asistencia (PTO), evaluación del desempeño y contratación, todo ello sin costo. Hoy en día, OrangeHRM está siendo utilizado por más de un millón de usuarios en todo el mundo, en tanto que las multinacionales más grandes han utilizado la versión de código abierto y han personalizado el sistema segun sus necesidades para cumplir con sus estándares de gestión de recursos humanos. OrangeHRM inició en otoño del año 2005 y la primera versión beta fue liberada en enero de 2006. Desde entonces OrangeHRM ha sido utilizado y es continuamente mejorado con la ayuda de una comunidad receptiva y conocedora de código abierto en todo el mundo. Sujee is the Chief Executive Officer and Founder of OrangeHRM. He is responsible for the strategic direction of the company and works on special projects with the teams. 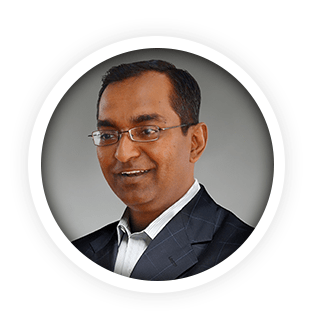 Sujee has been involved in the Information Technology sector for over 30 years and, 10 of these years he has worked on Wall Street at Morgan Stanley and Merrill Lynch. He has vast experience in developing and deploying enterprise applications. He Co-Founded OrangeHRM Inc in 2006 with the Open Source business model and has revolutionized the HRIS domain. Sujee has a BS in Computer Science and a minor in Electrical Engineering and Mathematics from the University of New Haven, in Connecticut, USA and worked on an MS in Computer Information Systems from Boston University, in Massachusetts, USA. 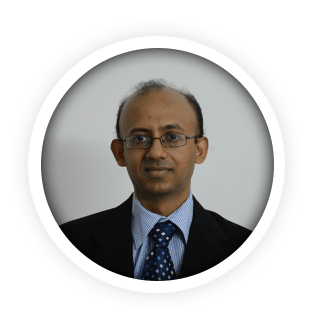 Himath Dissanayake, CTO of OrangeHRM, leads the product development team and is in charge of product strategy including the OrangeHRM roadmap. 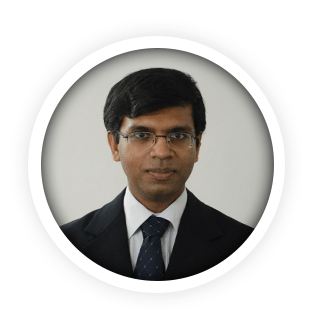 Prior to OrangeHRM, Himath has been a senior engineer for hSenid Software for over 6 years, playing the roles of software architect, project manager and manager of engineering. His professionalinterests include Software Patterns and Agile Software Methodologies. Himath holds a BS in Computer Science and Engineering from University of Moratuwa, Sri Lanka, and MS in Software Engineering from Carnegie Mellon University, USA. Declan is SVP of Client Services at OrangeHRM. He is responsible for professional services, implementation services, managed services and customer success. 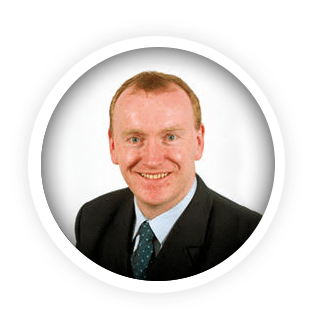 Declan has over 27 years of IT experience with growth stage businesses as well as extensive M&A experience. His core focus is in helping customers maximise the value they can extract from their procurement decisions. 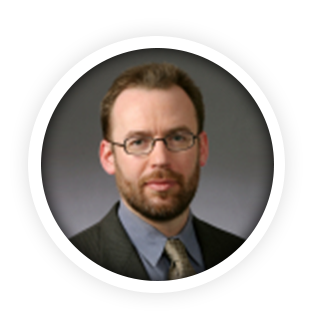 Declan has worked with companies such as Intel, Aepona, Valista, Critical Path and ISOCOR. Declan received a first class honors degree in Computer Applications from Dublin City University. Ruchira Amarasinghe, Chief Architect of OrangeHRM, is responsible for the high level architecture of OrangeHRM. Prior to OrangeHRM Ruchira worked at hSenid Software for over 5 years as a Senior software engineer, working on a wide range of enterprise systems including payment solutions, mobile content delivery systems, mobile billing and stock trading systems. These applications were used by DST Brunei, KMEFIC Kuwait, Stealthnet Austrailia, Celltell Lanka and at Valista (AOL, Vodafone UK, Vodafone Japan, Orange UK, mBlox. were some of the clients). Ruchira has a BS in Electrical Engineering from University of Peradeniya, Sri Lanka. He is an avid chess player, and was the Chess Champion of Sri Lanka in 1999. Darija Jevtuchova is working as OrangeHRM Community Manager. She is responsible for encouraging and enhancing communication between the OrangeHRM team and wide and diverse users' community, helping it to gain traction by creating structure where appropriate. She previously worked for JSC "Eurovaistines", JSC "Informaciniu projektu sistemos" and DuoSoftware Pvt. Ltd. in Lithuania. The year of studies in Athens University of Economics and Business, involvement in the biggest international student organization – AIESEC, and presently conducted CIM courses helped Darija to gain knowledge in marketing and business administration areas and develop the valuable skills like international team management and multi cultural communication. 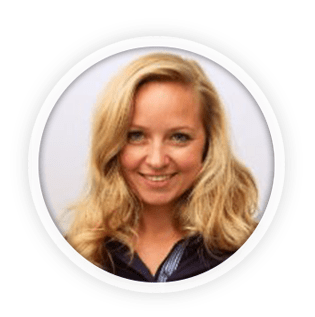 Darija has a BS in Business Administration from Vilnius university in Lithuania and a MS in Informational technologies from Vilnius university in Lithuania. As Marketing Executive at OrangeHRM, Rasmus Vido is responsible for marketing and strategy implementation. Rasmus's expertises are on market analysis and product development within the ICT sector, customer behaviour and segmentation as well as qualitative and quantitative research studies. He also carries experience working as a Product-and Market Consultant within ICT solutions at the Danish Post. Rasmus has a BS in Business Administration from Copenhagen Business School in Denmark and a MS in Marketing and Economics from Copenhagen Business School in Denmark. Studies include exchange semesters at CEU Graduate School of Business in Budapest, Hungary and at University College Dublin in Ireland. Larry Stefonic recently finished 7 successful years at MySQL AB in various senior positions. He was instrumental in driving the dramatic business growth that ultimately led to MySQL's acquisition by Sun Microsystems for one billion dollars. After kickstarting MySQL's North American operations as EVP in 2001, he subsequently ran the MySQL OEM business. He most recently opened up MySQL's high growth operations in the Asia Pacific region, serving as President of MySQL KK and SVP APAC, operating out of Tokyo, Japan. Prior to MySQL Larry served in senior management roles at Centura Software and Raima Corporation. During his 19 years in the computer software industry, he has advised numerous software companies to successful exits. Stefonic earned a BS Engineering degree from Purdue University in 1991. He is also co-founder of yaSSL, provider of a leading open source internet security tool. David Axmark is one of the founders of MySQL AB and a developer of the free database server, MySQL. 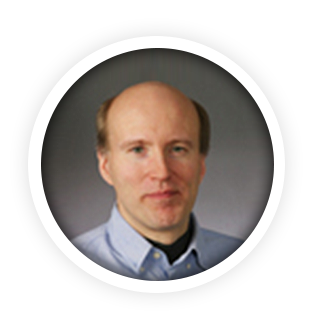 He has been involved with MySQL development from its beginning. David has been involved with free software since 1980 and has said he is committed to developing a successful business model using free open source software. Con OrangeHRM, nuestros clientes han rastreado.